Jovan "Synergy Cypher Pt. 1"
Jovan has released a hot new single called “Synergy Cypher Pt. 1” with the help of a few friends. 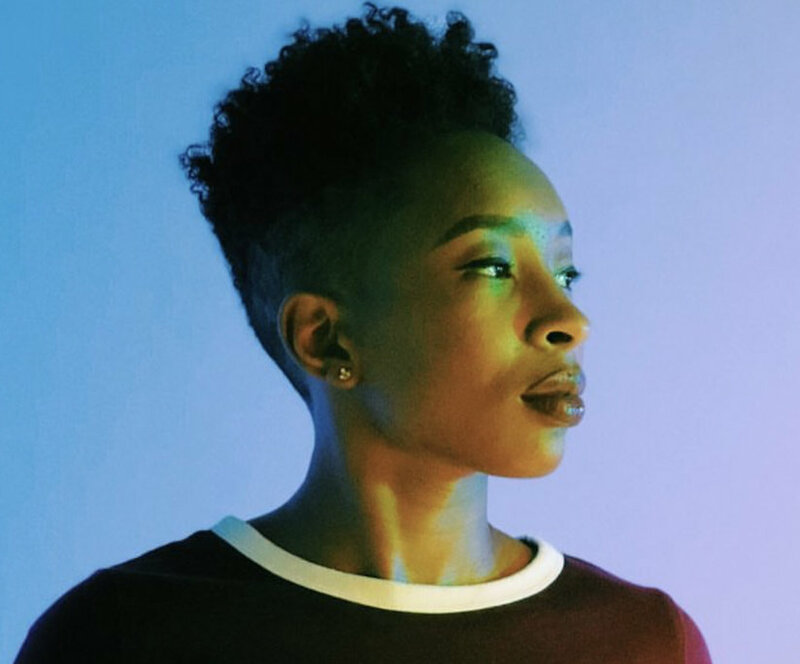 This is the work of Inter-disciplinary Artist Jovan Landry and she has enlisted three amazing Chicago artist Glitter Moneyyy, Sauda Muse, and Jade The Ivy to back her up. This is the first new music from Jovan since her critically acclaimed 2017 LP Growth.